How Many Smoke Detectors and CO Alarms Should a House Have? 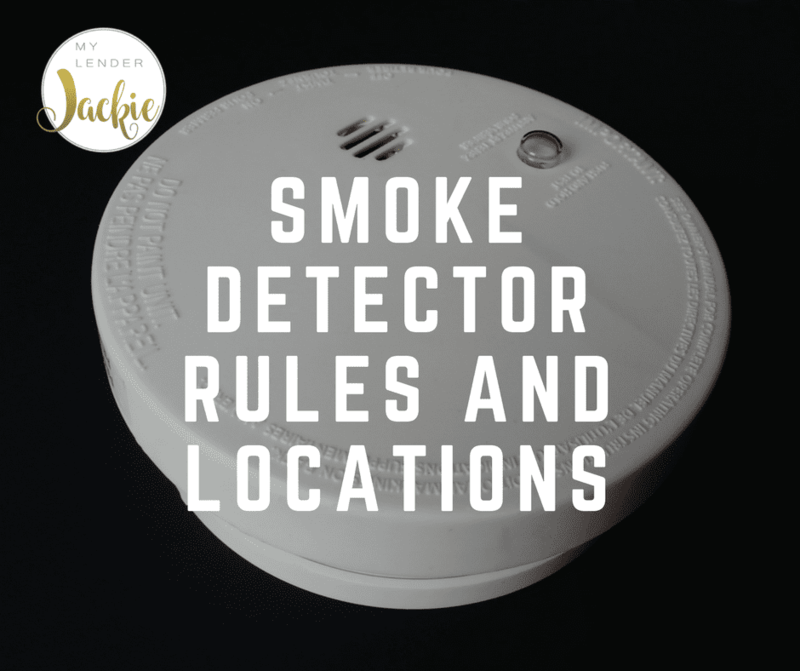 How many smoke detectors and CO detectors should a home have, and where should they be located in order to pass appraisal? This is a very common question and we’ve been getting a lot of them lately, specifically because homeowners may not understand what they need for an appraisal and because their home is not up to code, need to pay an additional $100-$200 for an appraiser to revisit the home once the proper detectors are in place. 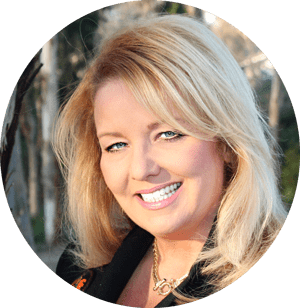 So, I thought I would do a post about where these detectors should be located in a home and how many so that you are prepared for the sale of a home or a refinance. Smoke alarms and detectors must be approved by the California State Fire Marshal and are required in all residential properties. As of 2014, the fire marshal requires all battery-operated smoke alarms to contain a non-replaceable battery that lasts at least 10 years. And, we can see why right? When that beeping starts we just take out the battery rather than doing the responsible thing of buying a new one right away. As of 2015, all smoke detectors must display the date of manufacture, provide a place where the date of installation can be written and incorporate a hush feature (brilliant!). However, not all existing smoke alarms need to be replaced. Operable hardwired and battery-operated smoke alarms which were approved when they were installed don’t need to be replaced immediately. This is only for new installations. When you have to replace an existing smoke alarm, the new one must meet all the requirements. Plus, if you already have a state fire marshal approved alarm system with smoke detectors installed, you don’t need individual smoke alarms. But, an existing fire sprinkler system does not exempt a residential property owner from these installation requirements. A violation could incur a maximum fine of $200 for each offense. So it’s important that you understand the rules and that your home is safe. As with any residential property, rentals also are required to have smoke alarms. Owners are required to install, maintain, and test the smoke detectors on the property regularly. Tenants should be responsible for notifying the owner if the smoke detector doesn’t work. A smoke detector should be placed in every room, in hallways leading to bedrooms, and on every level of the home including the basement. They should be mounted on the ceiling 4 inches from the wall and not installed near drafty windows or vents. If you’re unsure, your local fire department would be happy to talk to you about the proper placement in your home. It’s important to test your smoke detector frequently. Simply hold down the test button once a month and dust off the alarm at least once a year. Dust and spider webs can read faulty results. Carbon monoxide is a gas produced from gas, oil, kerosene, wood, or charcoal. You can’t see or smell carbon monoxide so it’s extremely important to have an alarm in the house if you have propane or natural gas. In 2010, the carbon monoxide poisoning prevention act was signed into a law. It requires CO detectors in every dwelling intended for human occupancy. A CO detector is similar to a smoke detector, except that it is designed to detect carbon monoxide and produce an alarm. It can be battery-powered or plug into a wall outlet. If someone has a combination smoke alarm and CO detector, it must have its own sound warning the occupant that there is a CO leak. CO detectors are required to be installed consistent with building standards and should be centrally located outside of each separate sleeping area and in the immediate vicinity of all bedrooms. It should be at least 6 inches from all exterior walls and 3 feet from a supply or return vent. Again, if you are worried about the proper placement your local fire department would be happy to help or you can ask your appraiser before scheduling your appraisal appointment. One more item that is required for any California appraisal for a purchase or refinance, is for the hot water heater to have double earthquake straps securing it to the wall for safety. I hope this clears up some confusion, the last thing you want during a purchase or refinance appraisal, is to have to pay an appraiser to come out a second time, just to take pictures of items that should have been in the home for the first inspection! Just make sure you’re covered the first time. If you are looking for a great smoke detector and carbon monoxide detector – I highly recommend the NEST products- They are awesome!